Which cars are fitted with an EA189 engine? 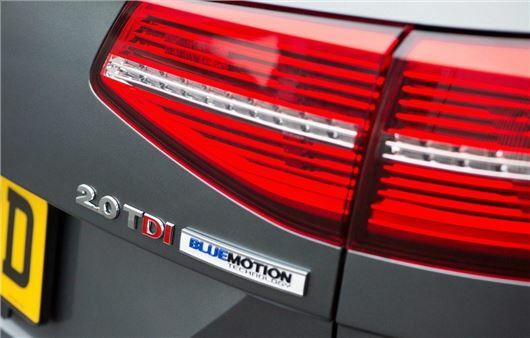 Volkswagen has today announced an 'action plan' to recall cars affected by the recent emissions scandal. Affected owners are set to be informed if their car - so far restrcited to cars powered by an EA189 diesel engine - is affected by the issue. The firm reiterates at all cars are technically safe and roadworthy. The cars have a 2.0-litre EU5 diesel engine produced from 2009. The plan then calls for Volkswagen and the other Group brands to present the technical solutions and measures to the responsible authorities in October. Volkswagen will also launch a dedicated website to keep owners updated as to the progress of the recall. Ask HJ: How do I check my car to see if it has an EA189 diesel engine? From the very beginning all customers with an EA189 diesel engine were told that the action plan was to 'remove the cheating software' from the cars computer system, which, lets be honest, that is what is in modern cars, a computer that controls everything, some may say 'far too much !!'. The big question at the start of all this was 'why do we need the cheating software removed ? the car is not going to be tested again to determine its pollution level for the amount athe vehicle will need to pay for 'road tax' or VED as it is now called ?. As time rumbled on it became clear that head office at VW were actually going to try and reduce the amount of NOx being pumped out of the exhaust from these engines. There is a very big difference in telling customers that the action plan was to 'remove the cheating software' to trying to re-program the engine management system to reduce NOx emissions on vehicles with various mileage and wear conditions of the engines ONE SIZE HAT DOES NOT FIT ALL HEADS anyone who knows anything about car engines will tell you that as engines wear everything changes so I am not surprised that we read of some really bad cases of ruined components after the 'fix' ! !